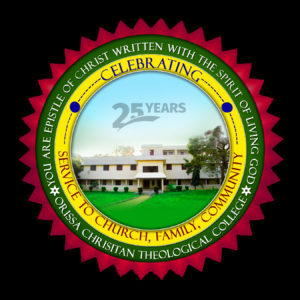 On 23rd November 2018, Orissa Christian Theological College (OCTC) reached an important milestone: completion of 25 years of its ministry. 30 of its alumni and around 50 guests from different Churches of Berhampur and Chhatarpur gathered in the College Chapel for a thanks giving service, thanking God for His faithfulness for the past 25 years. 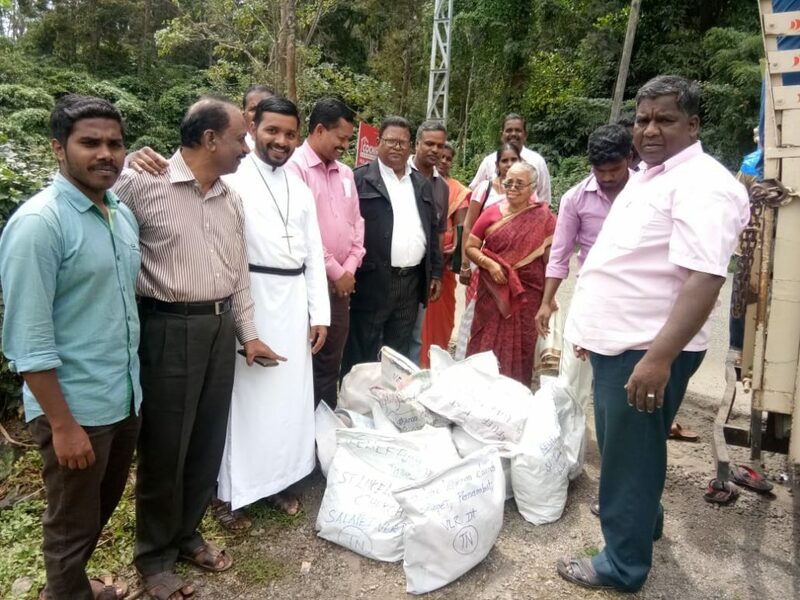 The celebration was conducted by Heads of member churches of Utkal Christian Council (a regional council of the NCCI), the management of OCTC , Faculty and students of OCTC. The presence of Ms. Constanze Annen ( Secretary EMW ) and Dr. Michael Biel ( Head of the EMW Department of Theological Studies) added joy to the festive mood of the people . 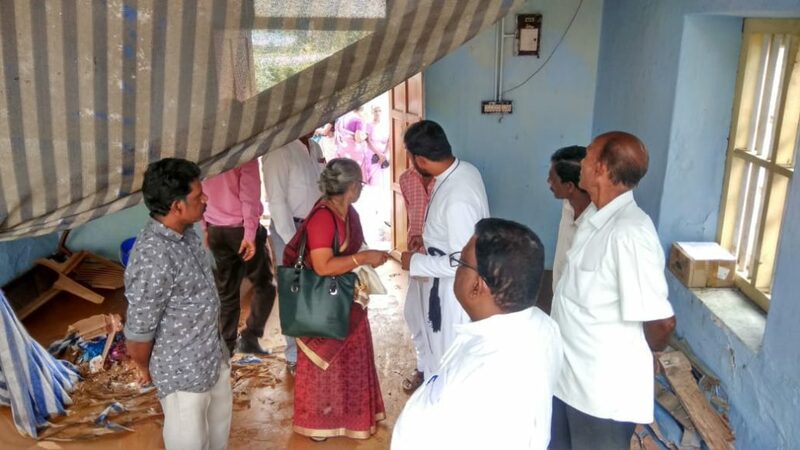 On their arrival they were welcomed warmly, and led by the students dancing to tribal music along with the national guests, in procession to the Administrative block for unveiling the memorabilia plaque of Silver Jubilee . 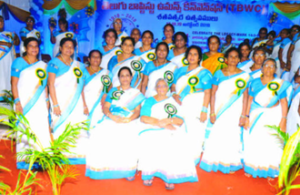 The Telugu Baptist Women’s Convention (TBWC) was established in 1918 in Nellore, Andhra Pradesh. All the Telugu Speaking Baptist Church women are the members of TBWC. 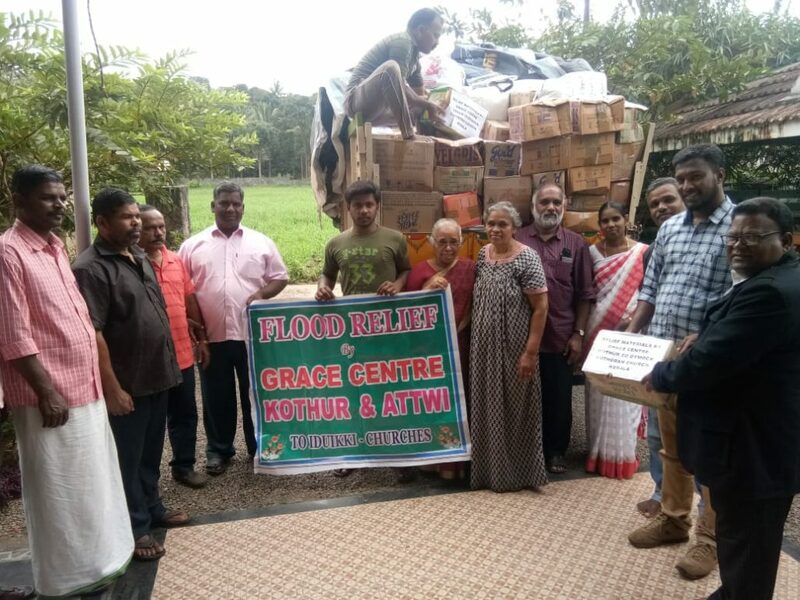 Geographically the TBWC is divided into five Regions (Southern Region, Northern Region, Central Region, Western Region and Deccan Region) and 30 Fields. More than 1001 Baptist Churches are members of TBWC. 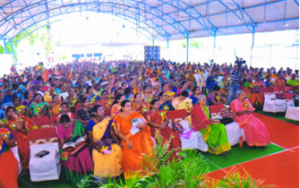 There are more than 2,00,000 Telugu Baptist Women in the four States of India. According to its Constitution, the TBWC is an Autonomous Body. 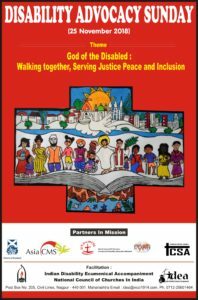 It has it’s own Executive committee, elected by the General body of TBWC. The TBWC is however ecumenically related to the churches in the 5 regions. 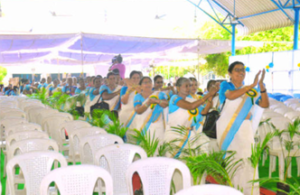 During the centenary celebration, 7 Women were ordained for full time ministry. Today there are 100 Ordained women in TBWC. 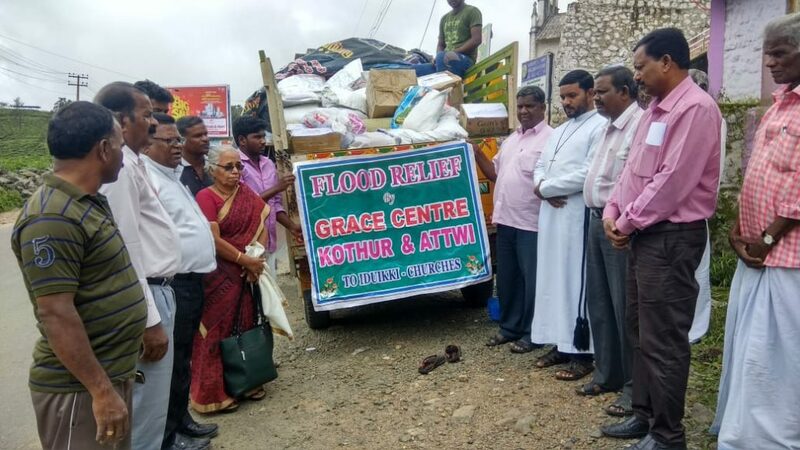 This is a major achievement for women among Telugu Baptist churches. All the speakers are delivered wonderful messages. God was glorified through their Spirit filled preaching. The Host Church provided wonderful and comfortable accommodation to all the 2070 delegates. 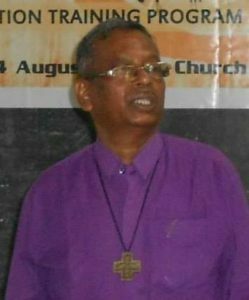 An Open Letter from Bishop Most Revd Thomas K. Oommen (Moderator, Church of South India) to the Fellow Citizens of India. 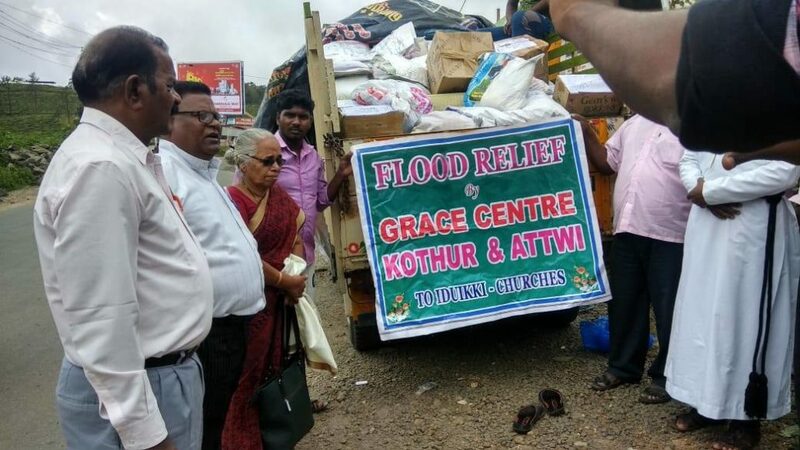 As an Indian Citizen and the Head of the Second Largest Church in India, with more than 4.5 Million members, most of them being dalits, Adivasis, poor farmers and fisherfolks, I hereby share the fear my people have under the rule of a Government that has become a nightmare to the poor and the minorities in India. It is true and sad fact that the current Government that follows the Hindutva supremacist ideology seems to have consciously discounted what is stated in the Preamble of our Indian Constitution that declares liberty, equality, and fraternity as its ideals and assures Social, Economic and Political Justice to the citizens of India. 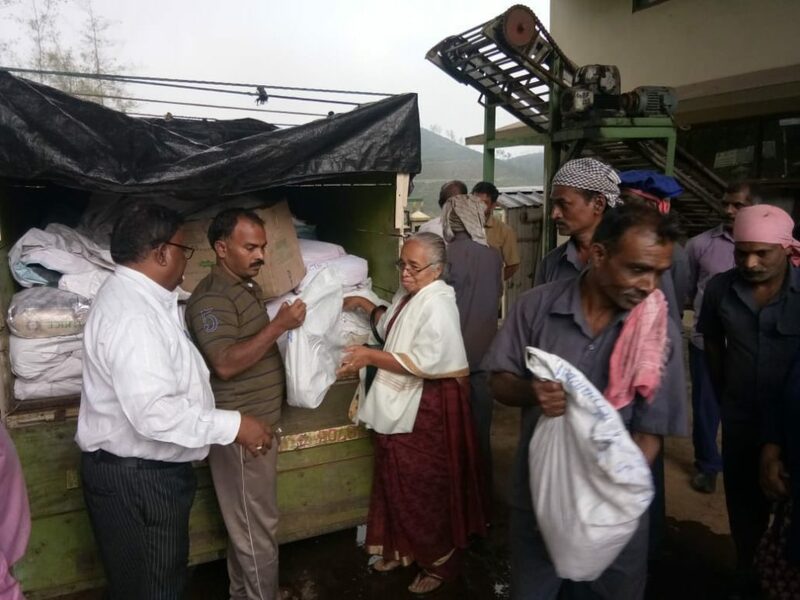 The Government proves to be pro-corporate and unkind to the poor by waiving off loans of rich people and corporate while not waiving of the loans of the poor farmers, not giving Minimum Support Price (MSP) to them, not addressing the issues of economic distress, joblessness, price rise by forcefully implementing policies like ‘Demonetization’ and GST. In fact, corruption and scams/scandals have become a hallmark of this Government. 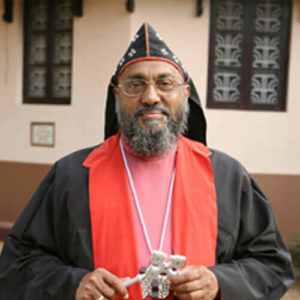 The Church of South India demands that the Government at the centre ensures the democratic and secular fabric of India to be safeguarded instead of promoting their Hindutva agenda for which they demolish Churches and Mosques, vandalizes religious statues and symbols, persecutes Christians and Muslims, change school textbooks, insert dogmatic and pseudo-scientific religious content, ban films, books, festivals of minorities claiming that they to “offend” the Hindu nationalist sentiments. 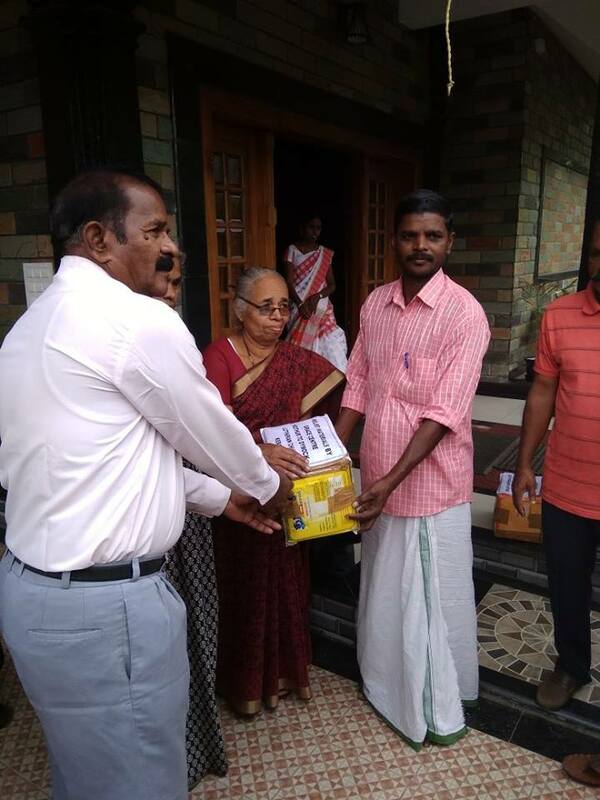 The Church of South India not only stands in solidarity with the Dalits fighting for justice and equality and agitating against alleged “dilution” of the Scheduled Castes (SC) and Scheduled Tribes (ST) (Prevention of Atrocities) Act 1989, but also condemns all atrocities against the Dalits, that tortures, rapes and brutal murders by the Hindutva extremist forces. 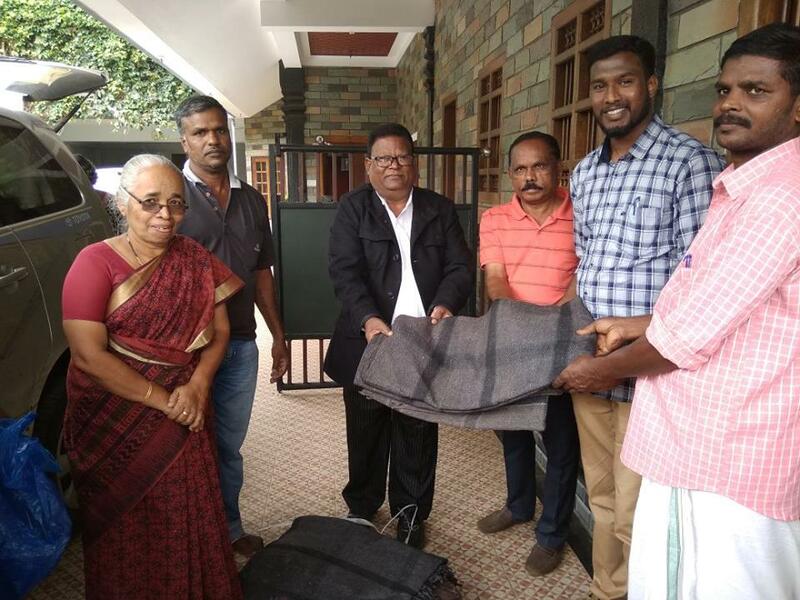 Church of South India also strongly demands that recommendations of the Ranganath Mishra Commission and the Sachar Committee for reservation to Dalits of Christian and Muslim minority communities be implemented. On this day on April 06, 1930, at the end of the ‘Salt March’, Mahatma Gandhi raised a lump of mud and salt and declared, “With this, I am shaking the foundations of the British Empire”. Today, on April 06, 2018, I urge my fellow citizens in India to unite together and shake the foundations of another empire being built by the corporate fascists. https://ncci1914.com/wp-content/uploads/2018/04/envelope.png 600 600 Caesar David http://ncci1914.com/wp-content/uploads/2018/05/NCCILOGO105-300x72.png Caesar David2018-04-09 13:10:142018-04-09 13:14:30An Open Letter from Bishop Most Revd Thomas K. Oommen (Moderator, Church of South India) to the Fellow Citizens of India.